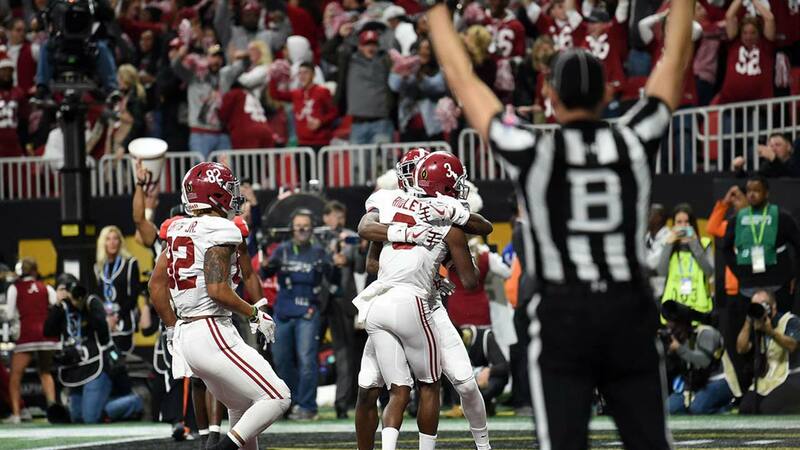 Behind freshman quarterback Tua Tagovailoa, who entered the game in the second half, the Alabama Crimson Tide beat the Georgia Bulldogs, 26-23, in overtime in Atlanta's Mercedes-Benz Stadium to win the College Football Playoff National Championship. Alabama has now won five national football championships since the 2009-2010 season, including two in the last three seasons. Alabama head coach Nick Saban is now 12-0 in games against his former assistants.